Dr. Dre and Ice Cube have been cleared of the wrongdoing in Suge Knight’s ongoing hit-and-run case, The Hollywood Reporter has learned. The group of Terry Carter, a nearby agent who was struck by a truck driven by Suge Knight in 2015, was looking for damages from Universal, Dr. Dre and Ice Cube over his passing. The common claim fought that Cube, Dre and the production team were to blame for permitting the previous Death Row CEO to enter the premises of the film set. As beforehand announced, Carter was caught in the crossfire of a contention amongst Suge and Cle “Bone” Sloan, one of the film’s specialized counselors. Knight was confronted by Carter and ordered to leave immediately. As emotions flared, Suge continued to hit the gas and Carter was struck by the vehicle, which rolled over his body as the rap head honcho fled the scene. 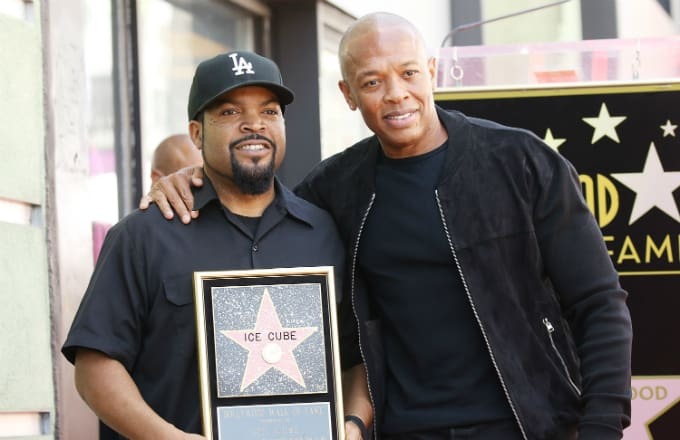 The common claim charges that Ice Cube and Dre were punishable for Knight’s activities, and specifically in charge of utilizing Sloan who, as they put it, is a “known hoodlum and criminal with an over ten-year history of malevolence with (Knight).” Despite endless interests, the court stood firm in their choice to exculpate Cube and Dre of any bad behavior. The Death Row Records CEO ran through 15 different lawyers as he tried to defend his innocence in his manslaughter case.